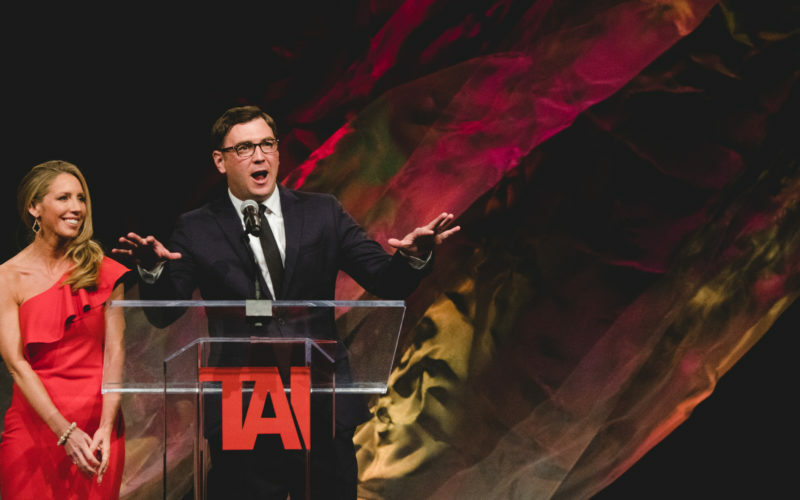 In less than a month, Iowa’s technology community will be gathering once again for the annual Prometheus Awards, the Technology Association of Iowa’s yearly celebration of the state’s technology industry, which the association says accounts for 8.8 percent of Iowa’s GDP. While we haven’t met all five finalists in each of the 14 categories (by the way, finalists: reach us here), we took a gander through our archives to reacquaint ourselves with some of these familiar faces who will take center stage on Thursday, April 11. 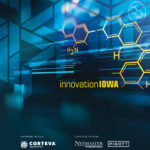 View the Technology Association of Iowa’s full list of finalists, or register online.